Microsoft Power Point for many years remains the most popular and convenient program for creating presentations. This is due to its availability, ease of work and a lot of functions, one of which is the ability to insert audio to the slides. Microsoft Power Point sound file. Start Microsoft Power Point. 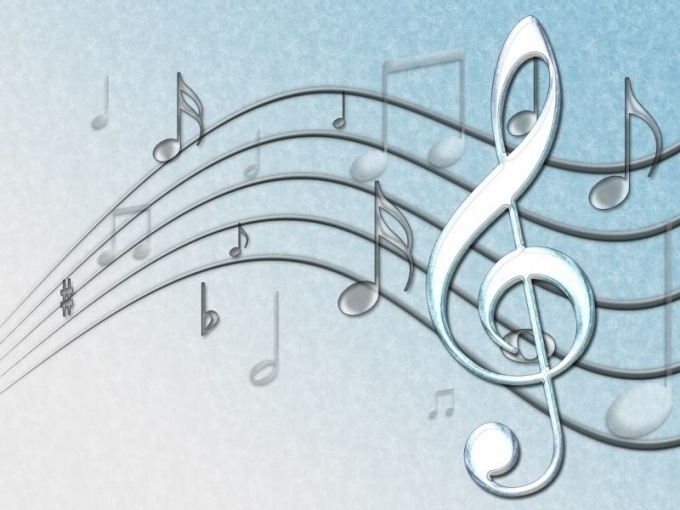 Create an entire presentation in its entirety before you add a music file. Once the presentation is ready, click the first slide. It is in him and will need to insert a music file. To do this click the top menu "Insert" -> "Movies and sounds" (in different versions of Microsoft Office items can vary a bit). Then select the sound from either a collections Office, or from your files. After adding the file should pop-up with the question "the sound to Play automatically or on click?". Choose the option that you are most comfortable. If this window does not appear, you later can change this setting. Click the sound icon, right-click and select "custom animation". Right click your audio file and open the menu. Select "effect Options". Here you can select which file will start the sound and after a over. If you want to keep the music going throughout the presentation, select "Start playback" -> "start" and "Finish" and the number of the last slide of your presentation. Try to do the same through the top menu slide Show - > slide transition". As soon as the right will appear the setup menu of the slide show, under "Sound" select sound from the collection or by clicking below "Other sound...", from file. Then click "apply to all slides". In this case, the sound file must be in the format of waw. If you are going to show a presentation from the removable media, then the music file should also be saved on it. Otherwise, in a slide show, the audio file will just not be played, as it does not attach to the presentation itself.